Topic: What Opera Are You Listening to Now? 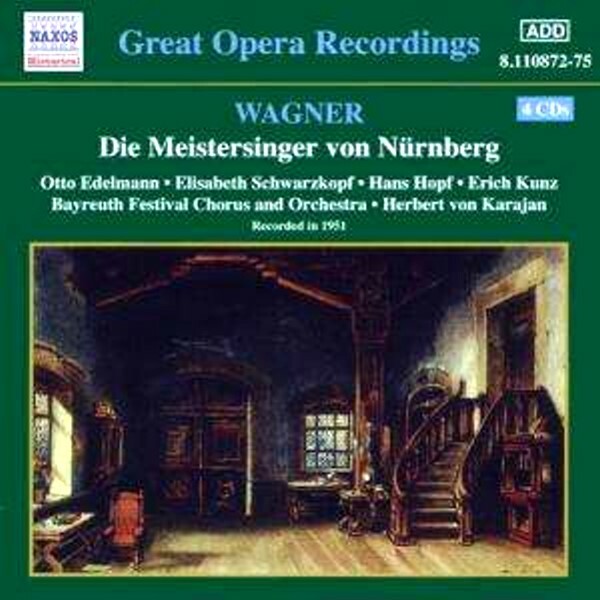 Re: What Opera Are You Listening to Now? A wonderful performance, Schwarzkopf's youthful Eva a particular delight. Bartók's gorgeous symbolist opera in this classic performance. Impressive, but the diction sounds weird to me, and I didn't like the dramatic changes in recording perspective in various scenes. I'd like less "theater of the mind" and more natural recording perspective. I don't know Hungarian well enough to know if the diction was any good or not, though I wouldn't expect it to be as good as Hungarian forces. I do rather enjoy the changes in recording perspective, depending on what room they are entering, a sort of aural equivalent of a scene change. 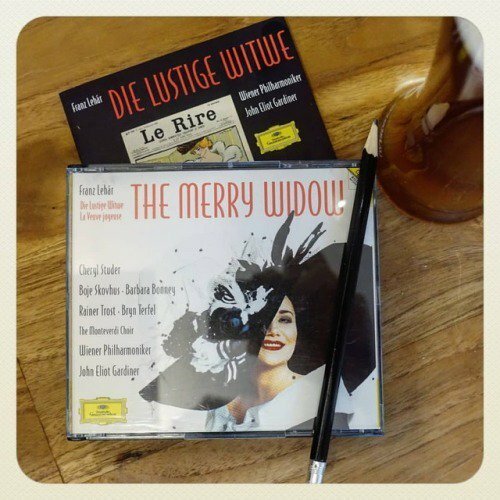 #morninglistening to #Lehar on @dgclassics w/@Vienna_Phil & @mco_london under Jiggy’s baton. Arrived yesterday. I've watched about 2/3, loving it so far. 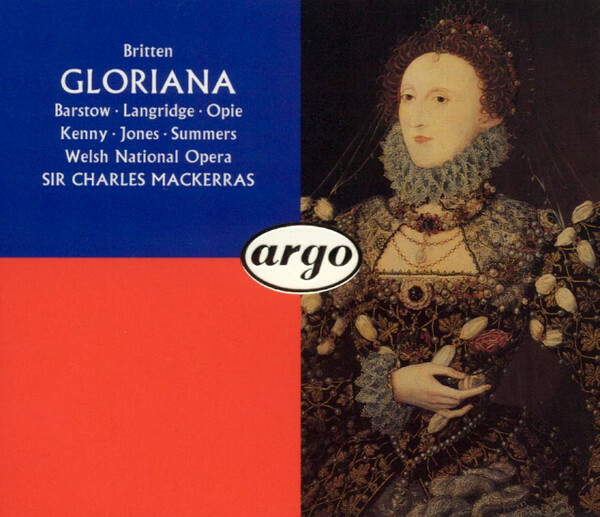 Britten's "Coronation" opera was not well received at its premiere and had to wait some time for re-assessment, first with the wonderful 1980s ENO production with Sarah Walker and then in the 1990s by Welsh National Opera, with Dame Josephine Barstow in the role of Elizabeth, on which this superb recording is based. 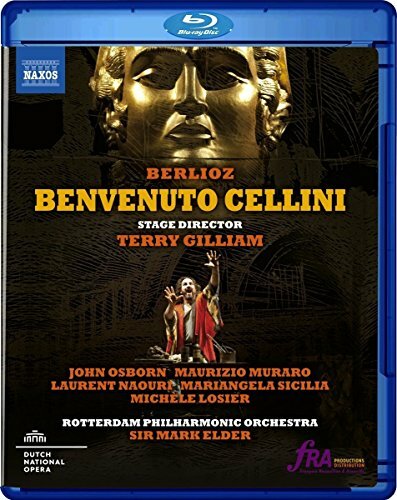 In Italian, Sutherland, Sills and Gruberova all recorded studio sets, but I prefer Caballe (live), particularly the one with Verrett as a thrilling Elisabeth. Yikes, this picture can be moved to the worst CD covers thread! A non-musical association also weighed against it in my mind. The fact that Berry and Ludwig were married at the time. The thought that a man and wife would perform this misogynistic tripe (beautiful music notwithstanding) struck me as awkward. Now THAT would have been a good question, had I thought of it, when interviewing her. Hahaha! Yes indeed. What on earth were they thinking? 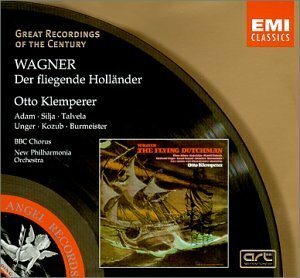 Klemperer's magisterial Der fliegende Holländer has achieved almost classic status, though it's a bit slow in parts for my tastes. 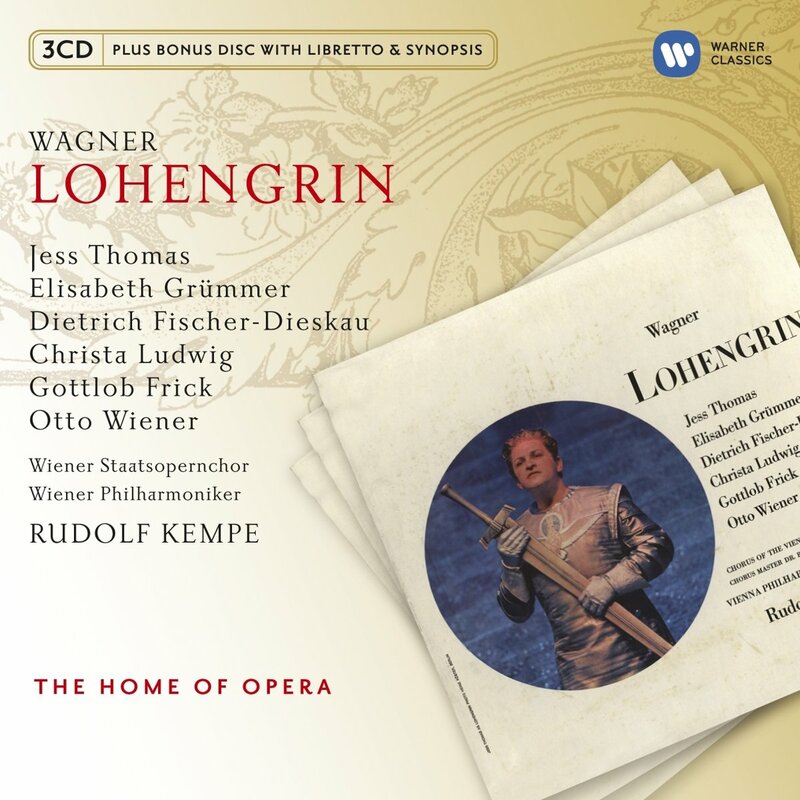 Klemperer is usually too slow.... (in his later recordings). But I still find his Holländer absolutely gripping! 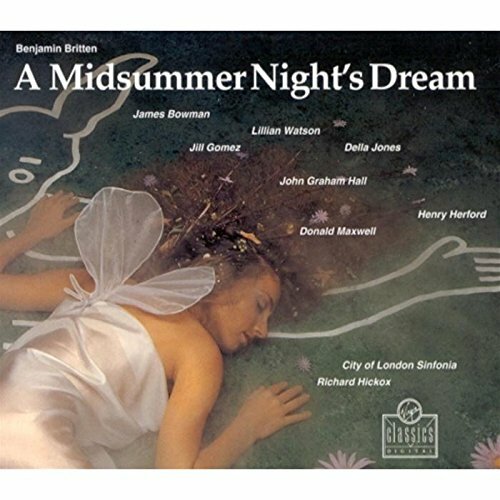 Though James Bowman is a little hooty (I have to admit I'd rather hear someone like David Daniels in the role), he's an improvement on Alfred Deller, who sings Oberon on Britten's own recording. The rest of the cast is excellent, particularly Lillian Watson and Jill Gomez, and the splendid recording brings out all the brilliance of Britten's orchestration. Magnificent! An eery opera! I think I will disappear into some surreal realm tonight when I fall asleep. Great music making. 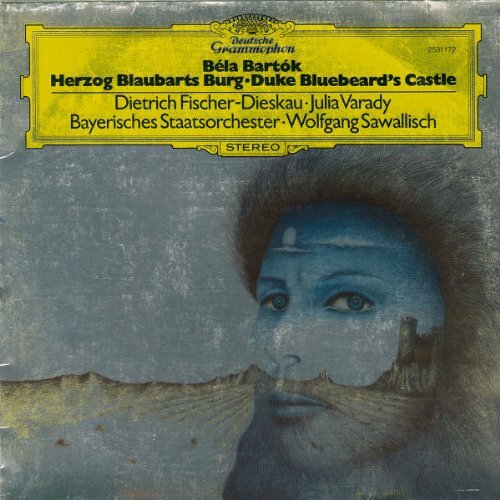 Varady and Fischer-Dieskau are perfect in this work. 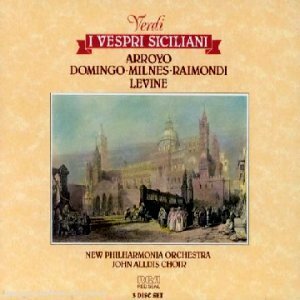 Of all Verdi's middle period opera, I Vespri Siciliani is probably the least loved. 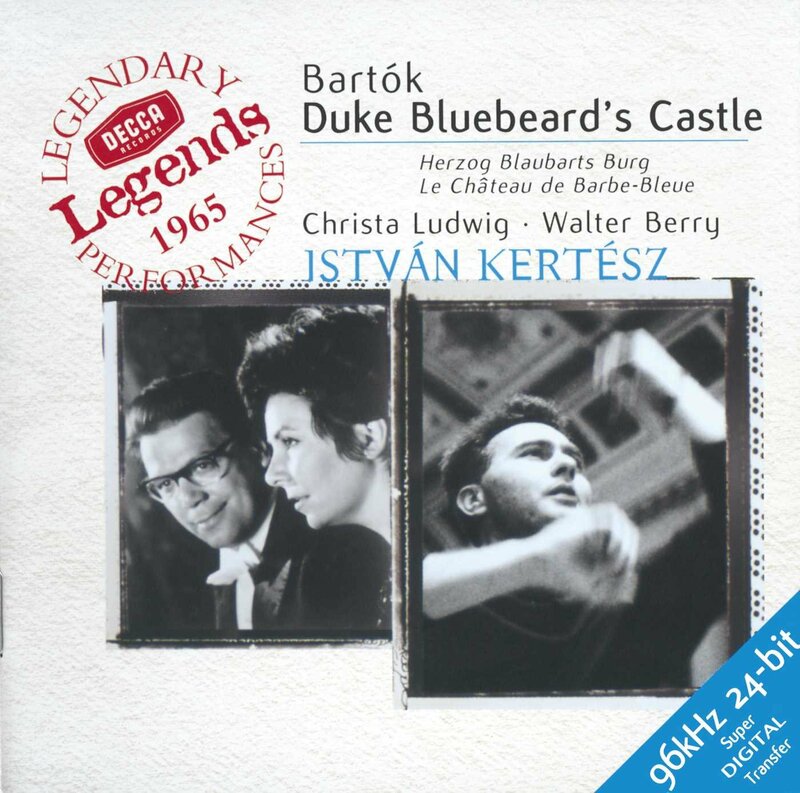 Originally conceived for the Paris Opéra, it is something of a prolix piece and patchily magnificent, passages of true inspiration being mixed with the occasionally routine. It does show Verdi increasingly in command of his orchestra. The overture and ballet music are among the best he ever composed. 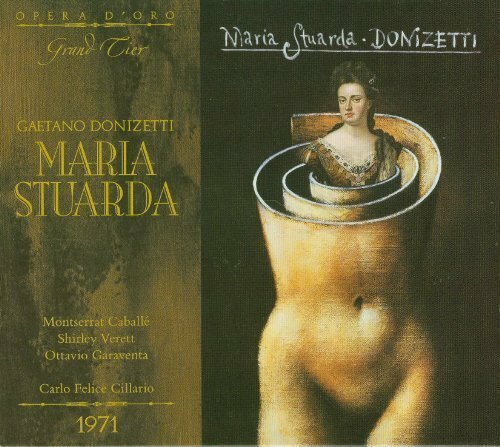 This well cast and excellently sung studio recording serves the opera well, though Arroyo and Raimondi don't eclipse memories of Callas and Christoff in a live recording from Florence in 1951 under Erich Kleiber. Arroyo and Raimondi don't eclipse memories of Callas and Christoff in a live recording from Florence in 1951 under Erich Kleiber. In Arroyo's case, she was replacing the originally-cast Montserrat Caballé, as she also did in Muti's EMI Ballo in Maschera and Gardelli's EMI Forza del Destino. She's actually rather good, though a little lacking in personality perhaps. Hard to say if Caballé would have been better.